Kazakhstan 4-2 Croatia Debutants Kazakhstan are through to the quarter-finals after clinically beating Croatia, their sublime fourth goal the pick. Having lost 2-1 to Russia on Wednesday, debutants Kazakhstan needed to respond and Douglas and Dinmukhambet Suleimenov struck either side of Vedran Matošević's effort, 15 seconds between his equaliser and the response. Serik Zhamankulov made it 3-1 before half-time and when he scored again to finish off a sublime team move, their quarter-final place on Tuesday was sealed despite Josip Suton pulling one back with seven minutes left. 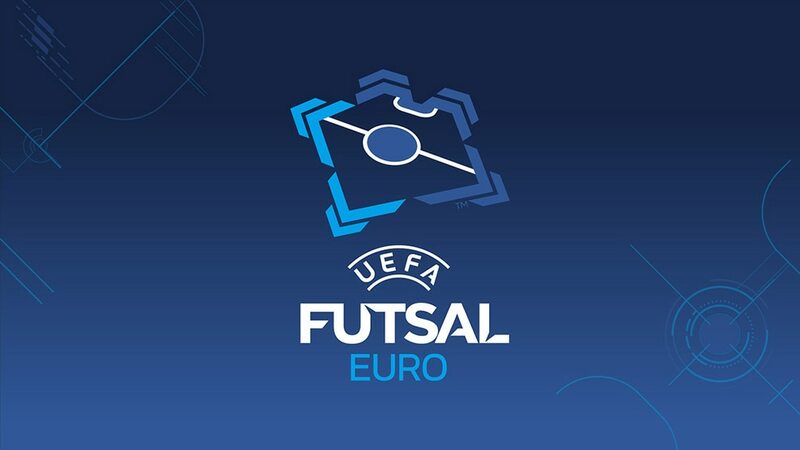 Kazakhstan may be debutants but they are hugely experienced with most of their squad and the coach hailing from UEFA Futsal Cup holders Kairat Almaty. That familiarity was clear as they had too much nous for talented Croatia, demonstrated especially by the superb move for the fourth goal. Kazakhstan now have four days until they play their quarter-final, most likely against holders Italy, who take on the Czech Republic on Sunday. With the amount of work done by key players like Leo, Douglas and forward-running goalkeeper Higuita despite injury concerns, that extra recovery time could be important. Croatia are not yet out but must beat Russia by two goals on Sunday to reach a third straight knockout phase ahead of the 2014 runners-up, a tall order. We believed in this dream and we didn't come here to appear but to compete. We knew we could do it, not every team beats Portugal [in qualifying] and draws 5-5 with Ukraine. Today Kazakhstan came to show that our dream could become reality and I dedicate the win to everyone in Kazakhstan. My players today were heroes. The sixth and seventh minute is where the match broke. We fell apart in the second half and a good team like Kazakhstan have no problem taking advantage of this. Russia 2-1 KazakhstanTwo superb Romulo finishes in the space of 28 seconds ensured Russia started Group C with a victory against the debutants. Ukraine, Spain, Portugal and hosts Serbia will play in Monday's quarter-finals; who meets who is decided when Groups A and B end on a sell-out evening at Belgrade Arena.